You can go anytime to Huangshan especially Spring, Summer and Autumn. 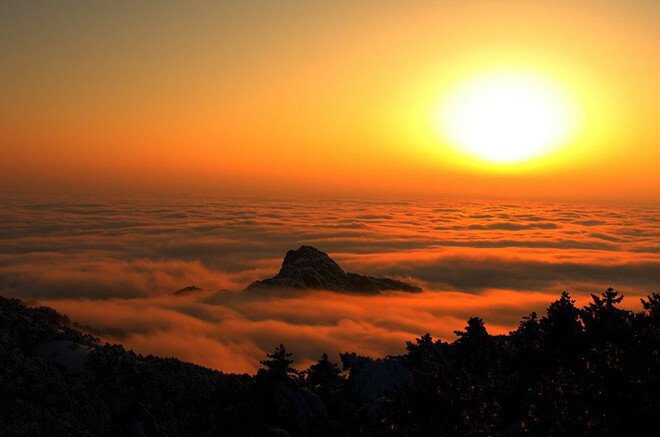 If you want to enjoy the stunning scenery on Huangshan, and go on Huangshan trips, you must consider the weather first. The weather of Huangshanis kind of marine-like. You can feel the temperature getting lower at higher altitudes. 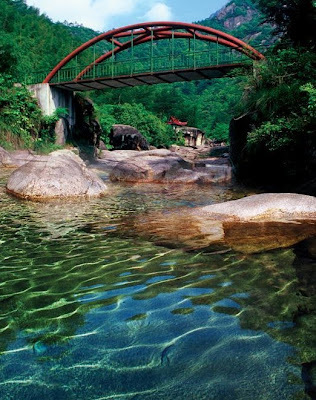 Spring is the best time to visit. 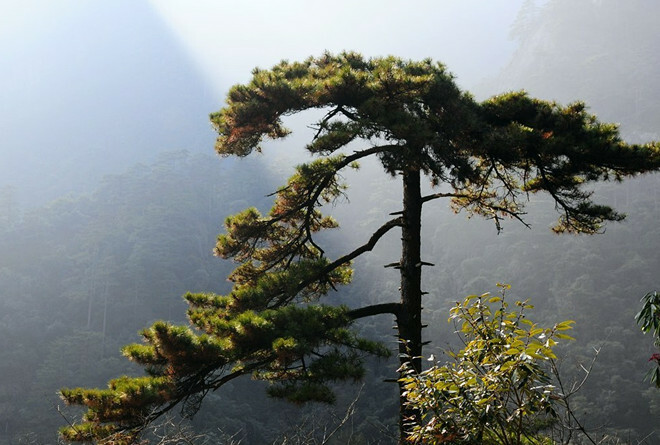 From April to June, Huangshan will have a rainy, misty and cloudy weather. 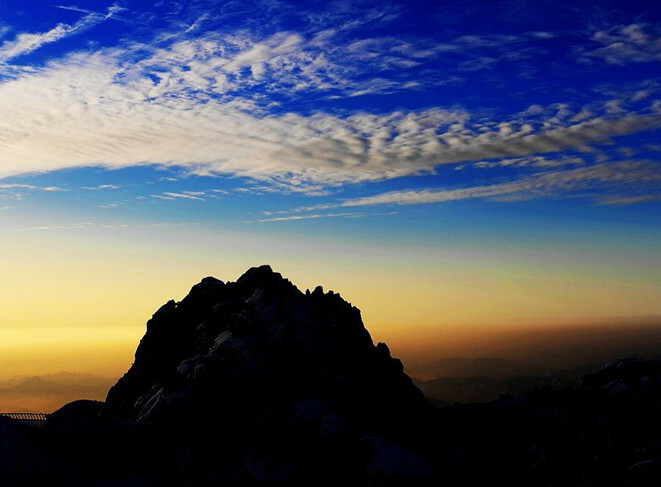 Summer is hot,but some places in Huangshan like Bright Summit Peak and Jade Screen Tower do not get a summer season. 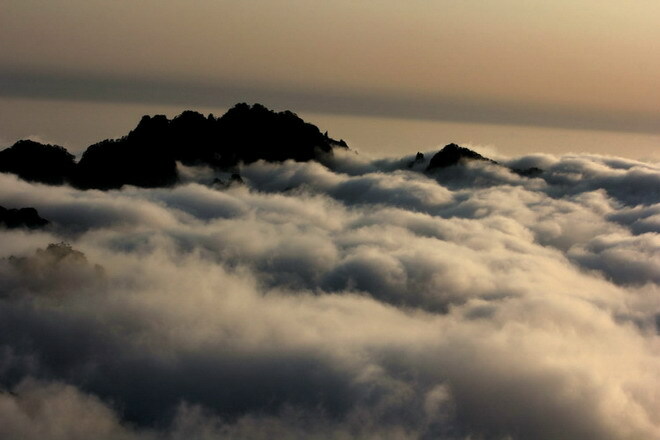 And the rainstorm in summer will make Huangshan a fantasy world of water and rainbows above a sea of clouds. 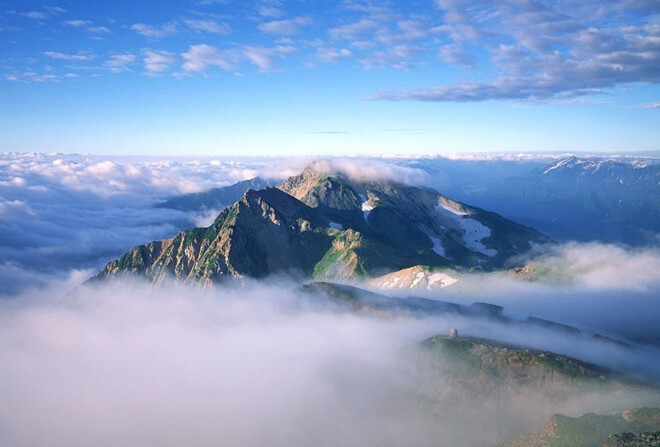 Fall is cool with the average temperature is 12.9C (55.22F) in September and 11.7C (53.06F) in October. 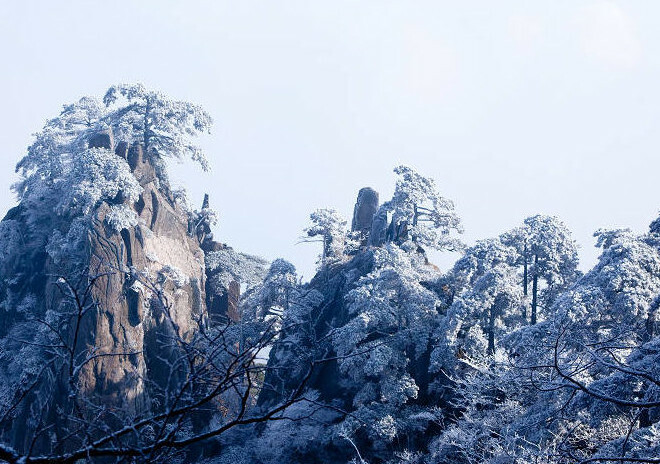 Winter is cold but very beautiful.After snow,the landscapes of Huangshan is spectacular. The level of consumption on Huangshan is very high because everything on the mountain was carried up by porters.It makes things cost almost 5 times than they cost down the mountain.You’d better to bring some portable food for yourself like biscuits, bread, ham and egg etc. before climbing.It will help you save a lot of money.